A video advertisement made the rounds this weekend for a February 22nd WWE Live show in Jonesboro, Arkansas. The advertisement features an Intergender Match between Nia Jax and soon to be departing WWE Superstar Dean Ambrose. John Pollock of Post Wrestling is now reporting that a WWE source informed him that the advertisement is outdated and the match would not be happening. The WWE official told Pollock that the advertisement is simply incorrect. WWE has been teasing such a match since last month’s Royal Rumble where Nia Jax pulled a Becky Lynch and attacked R-Truth taking his place in the Men’s Royal Rumble Match. Jax then proceeded to eliminate SmackDown Live Superstar Mustafa Ali and then mix it up with both Rey Mysterio and Randy Orton before being eliminated by Mysterio. Jax also participated in the Women’s Royal Rumble Match entering from the number 29 position before eliminating Io Shirai and Natalya. Jax was eventually eliminated by Becky Lynch, who went on to win the Women’s Royal Rumble. 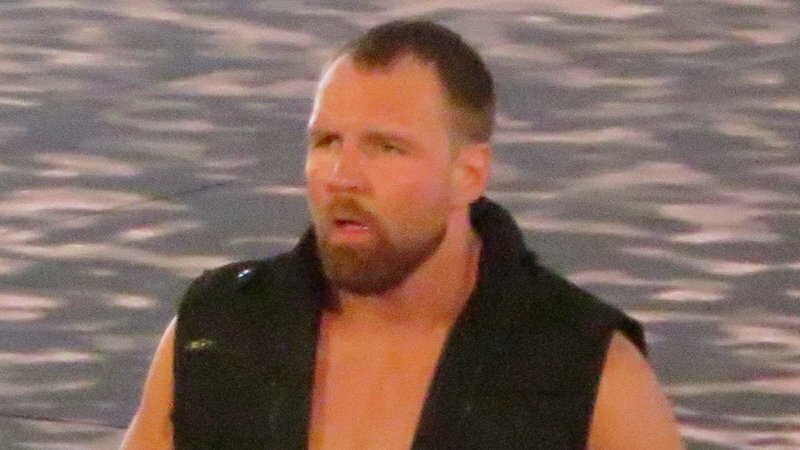 Dean Ambrose, by comparison, had a much more uneventful Royal Rumble night entering the Men’s Match at #14 before being eliminated by NXT Superstar Aleister Black.